At the heart of Geneva, the capital of fine watchmaking, Jacob & Co. opens a new boutique at the Four Seasons Hotel des Bergues. The New York Companion by Harry Winston – precious hours in your hand. Looking at the stars in the sky these days? Now you can have them on your wrist. High Jewellery Dream is an Italian webzine entirely devoted to high jewellery, fine watchmaking and rare gemstones. Follow us on a journey of discovery of new collections, emerging talents, important jewels auctions and industry events & news! 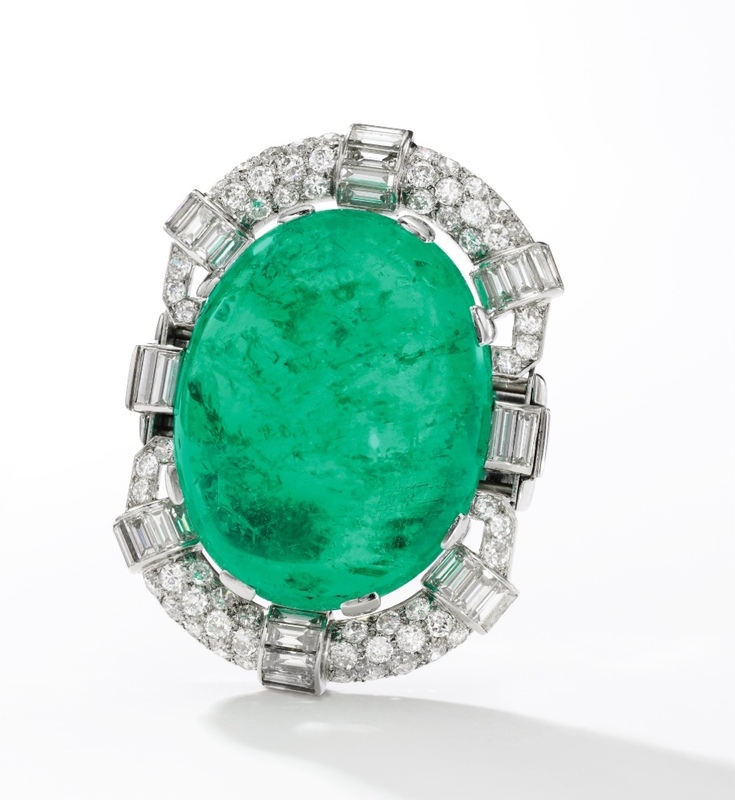 One of the most personal jewels in Her Majesty’s jewellery vault… but is it the real one? With Kathryn Hallet, Preventive Conservation Manager, Historic Royal Palaces, as they prepare three splendid royal tiaras for the ‘Victoria Revealed’ exhibition at Kensington Palace. Discover a necklace of noble provenance that belonged to one of the most famous and fascinating aristocrat figures of the XIXth century.